Warm rich smooth fruity and sweet malty arrival develops an evenly balanced warm herbal/vanilla/woody long slow thick finish. I bought it because of cheap, it has a good value for money. This release 80% of which has been bourbon-matured and the remaining 20% matured in sherry casks. Tasted spicy with sherry nose. 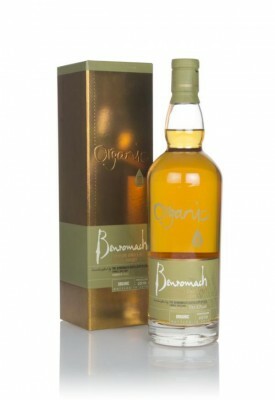 Benromach is a small distillery, this release is selected oak casks. Soft and spice, tasted like blended scotch. 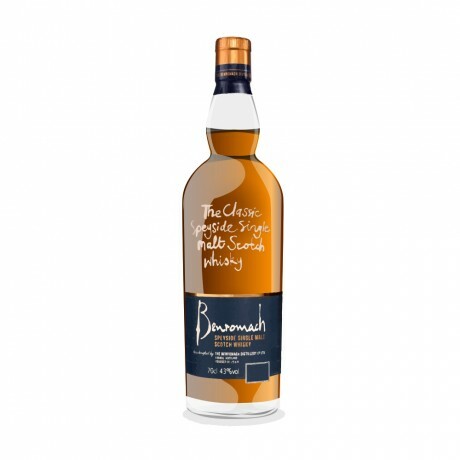 Where can I read Benromach reviews online? What is the best Benromach whisky? 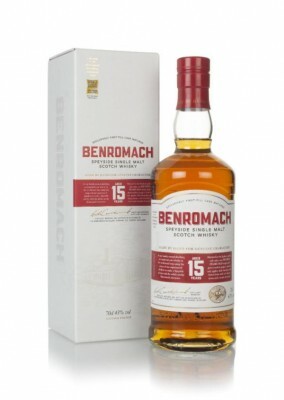 What is the average rating for Benromach? Is Benromach peaty? Is Benromach smoky? Where is Benromach whisky made? 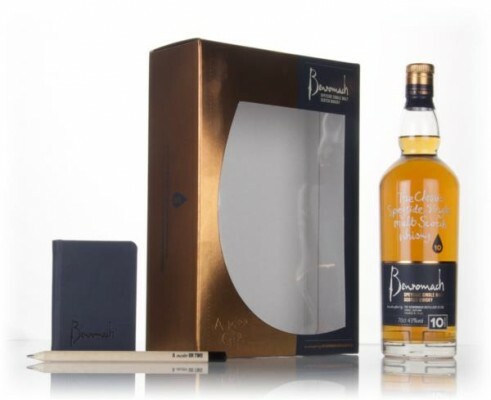 Where can I buy Benromach whiskey? What Scotch region is Benromach from? 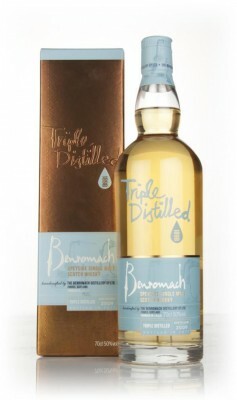 Is Benromach classed as whisky or a whiskey?